Introducing the gorgeous Silvares by Protest. 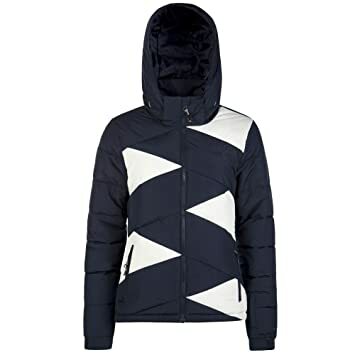 Featuring colour blocking formed by criss-crossing lines, this ski jacket / snowboard jacket is quilted all over. This tremendous jacket is part of our Geotech series and features 10.000 mm water resistance. 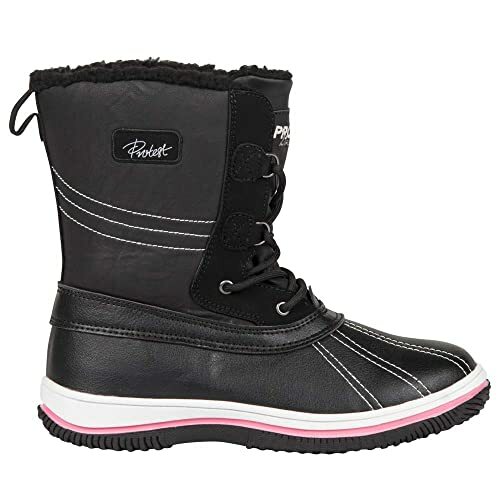 This means that the fabric is waterproof on the outside and breathable on the inside. The Silvares has ventilation zippers under the arms to allow for cooling when needed. The side pockets are zippered to keep essentials safe. The hood is quilted and detachable. What an eye catcher!!!! and at such a cheap price don't hesitate!!! !